Usually this time of year means mulch, flower beds, and hanging baskets. Now that the house is technically not ours, I haven't done any of this. Yes, I am sure the new owners wouldn't mind me sprucing up the gardens but kind of a waste of money when we are on a tight budget. I dream of what the landscaping of the new house will look like. It is kind of difficult to picture and plan when right now all we have is a hole in the ground, but trusty Pinterest is always there to help. Not all of these are realistic for our yard, we can't have a fence, we don't have any really large trees and I tend to kill most things that aren't automatically watered by the sprinklers. Hey, it is worth a shot though! 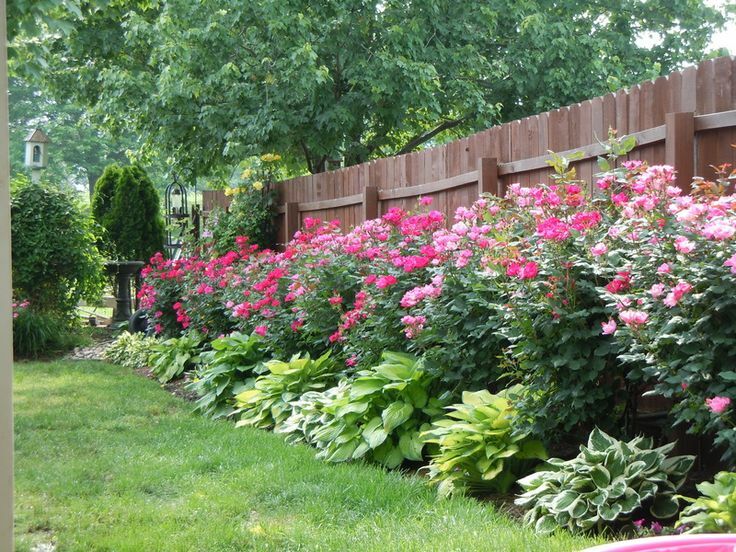 I have always wanted to grow roses, they are just so pretty! Have you seen the Home Depot commercial where the husband and wife go to make these towers? 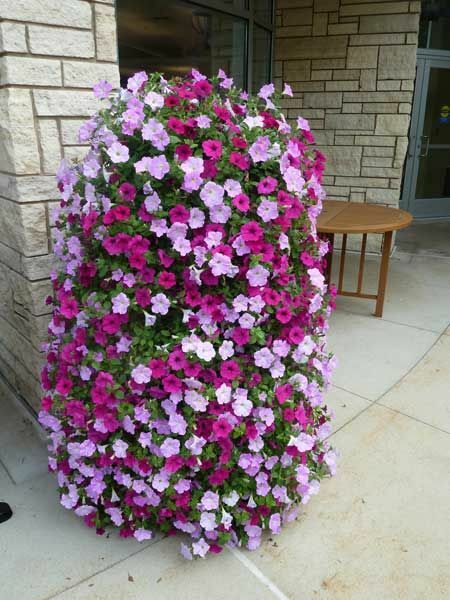 I always paid close attention because I would love them for our front porch. So happy I found a link to save the directions! I have always wanted a vegetable garden...too bad I hate most vegetables. 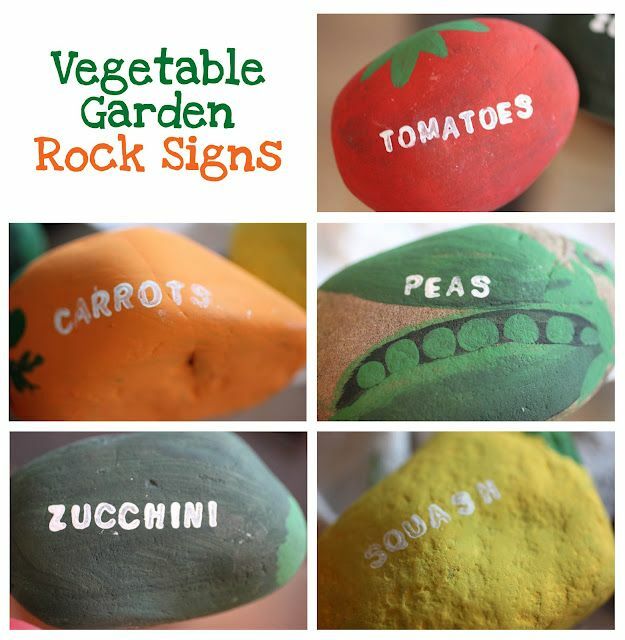 But come on, how cute are these rocks to label them!? 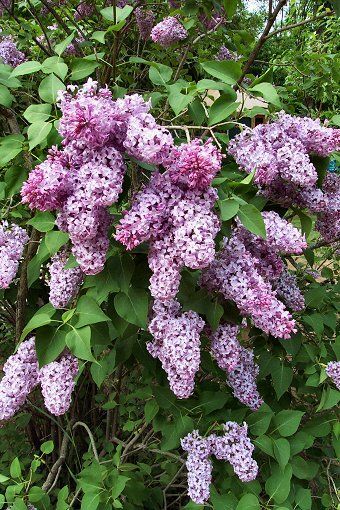 We have a lilac bush at our house now and I LOVE the smell. It is right in front of our kitchen window so when you open it, it fills the house. I do have to say, I hate the amount of bees it brings. I always dream of sitting out on our patio or porch. The houses are so close at our current house that you feel like everyone is watching you and can hear you(they can) so we tend to just stay inside. At the new house, no one around for miles(OK, acres). I will love these to light up the patio as we sit and talk. Oh, how I love window boxes. Again, they will probably die, how it the world do you water them??? I adore Hydrangeas. They were the flowers I used at our wedding so I think they have a special place in my heart. 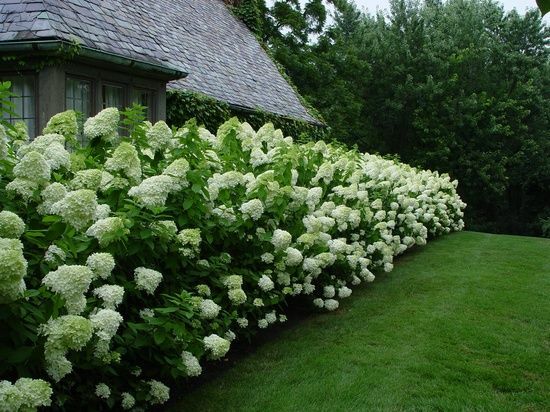 We have 4 Hydrangea plants at our house, one was a shower gift from the local nursery, I am hopeful the new owners will allow me to dig it up and take it with me. I mentioned earlier, we aren't big vegetable people, but we sure are fruit! I love this link to 66 things you can grow at home. I think my favorite pin, and by how often I see it I think a lot of people like it, is this birdbath planter. It is just too cute! 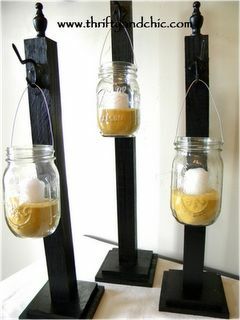 So DIY and Eliza will love seeing the birds in the backyard.